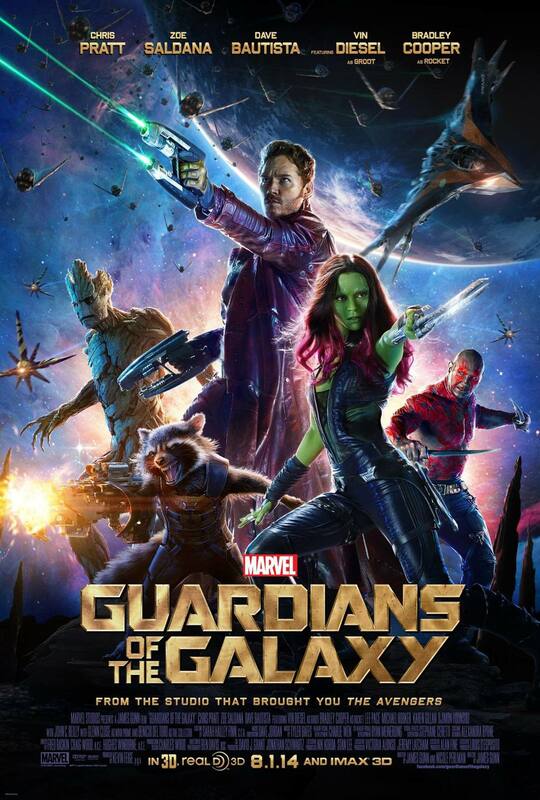 Sci- Fi thrillarama… Absolutely impressive CG… Entertaining… Storyline decent… An ok 1st for a New Marvel Movie series. IMAX Made it better. Grade B+. This movie gave you a little of everything… Comedy… Action… Drama & Plot Twist… Good CG & A dancing Groot… Of course, you gotta see it in IMAX 3D! It’s awesome. Grade A.